Welcome to the world, Giorgia! Remember Abby's maternity session in East Bayside? Well, baby G didn't wait too much longer after the maternity session to make her grand entrance into the world. 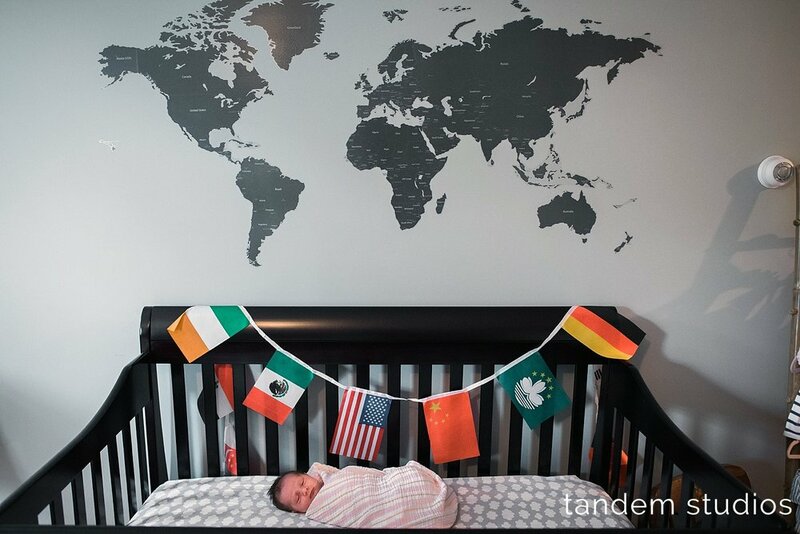 We did a quiet, relaxed in-home newborn session with Abby, Brett, and Giorgia, who was the most chill and relaxed baby on the planet. As far as genetics go, she is a perfect mix of both mom and dad. 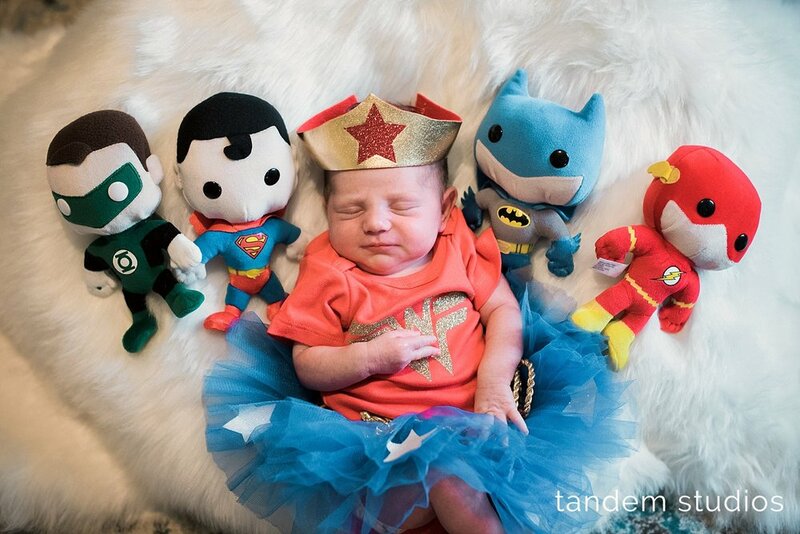 And we're pretty sure she will have a love of superheroes just like dad (see Wonder Woman outfit below for adorableness overload). We cannot wait to watch Giorgia grow over the years!